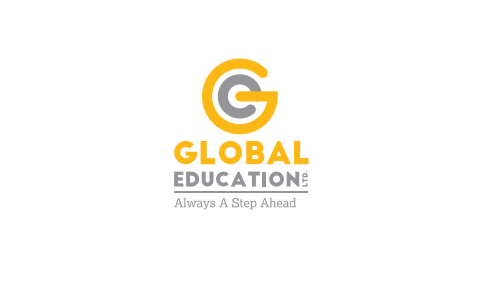 Global Education Ltd was established in year 2011 as the service provider for educational support and related activities. The company is engaged in providing professional training and skill developments to corporates, teachers and students for human capital development and other various business support services to education institutions, students, corporates and banks. Its clients primarily include universities, schools and colleges wherein it provides training to teachers, principals, students and parents. Global Education provides training to college students which help them to enhance their technical, personality development and life skills i.e. thinking, social, emotional through visual medium and to professors wherein we provide induction and orientation program for new faculty and build excellence through management and leadership skills etc. The company also provides training to top and middle level managers, supervisors and executives of various corporates. The company’s presence currently is in the state of Maharashtra, Madhya Pradesh and Tamil Nadu. Going forward, it intends to establish presence in other locations in the country. Global Education IPO allotment status is now available on Bigshare Services Private Limited website. Click on this link to get allotment status. Bigshare website is useless bro, you’ll know when the shares are in your demat account. I’ve not invested in this one but had similar experienecs in some of the big IPOs they have handled. P/E ratio for 2015-16 is less than 10 but profits have jumped a lot in the last 6 months. Current PE ratio is actually less than 6, awesome! It will be a multibagger no doubt. what will be the listing price in your view? Hey can anyone address my problem?? I cn view sme ipo through my icici bank but not through sbi/boi bank? Can any one lwt me knw how to applybthrough sbi or boi? ?